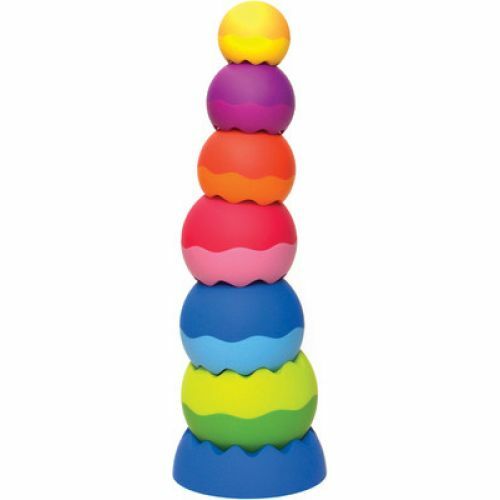 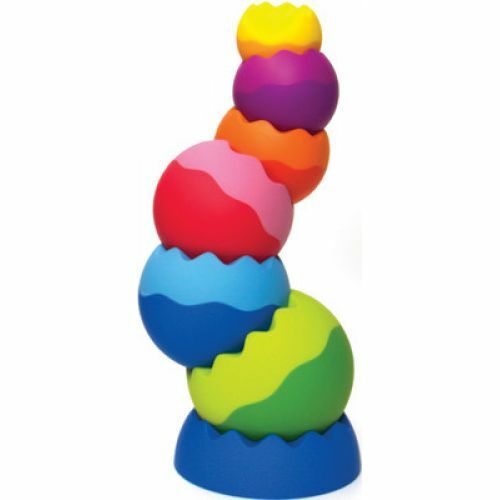 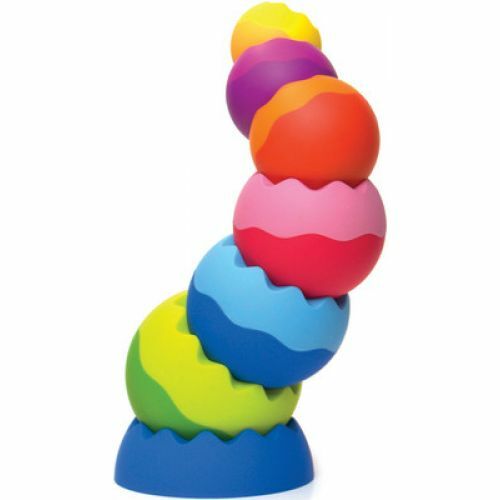 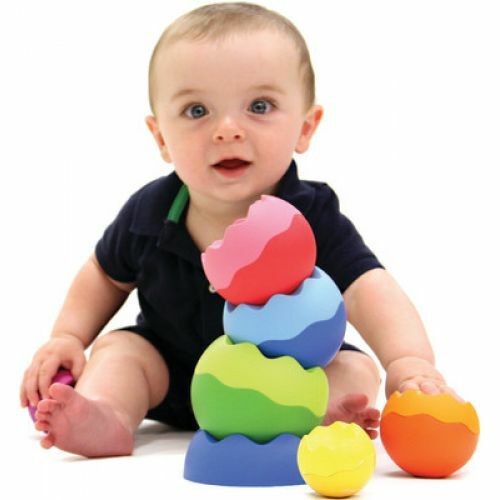 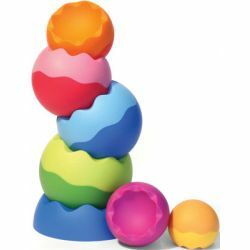 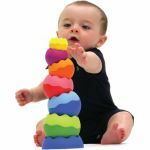 Six uniquely weighted Tobbles pieces balance, nest, spin and tower far above your expectations. 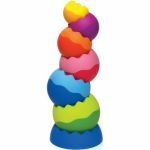 Stack, topple, whirl, balance, wobble, tilt and wiggle! For sensory exploration, fine motor skills, coordination, visual spatial acuity. 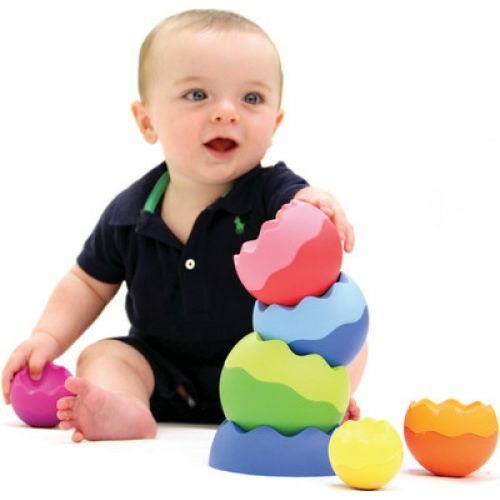 deal for busy, curious children & beloved by playful adults.